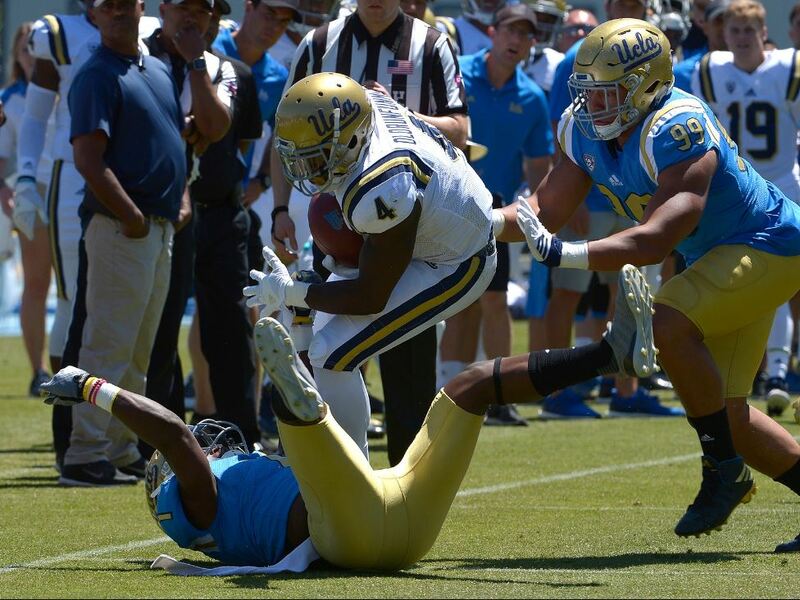 UCLA finished another phase of its offseason last Saturday. Players now hit the weights while coaches hit the recruiting trail. The Bruins will reconvene in late July for training camp, but let’s break down some of what happened during April. After four weeks and 15 spring practices, the players part ways with their coaches heading into the summer. 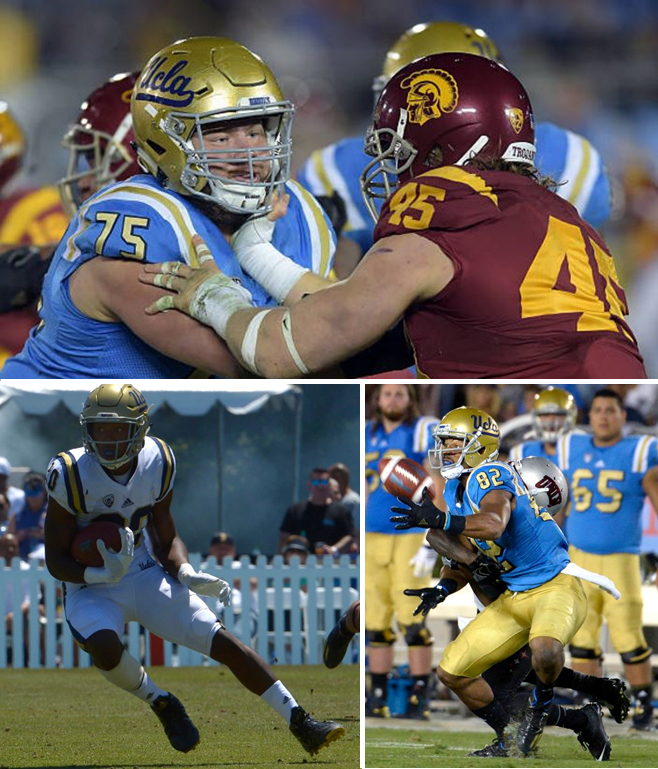 Armed with their playbooks and weight-lifting instructions from strength coach Sal Alosi, the Bruins must now push the team to the next level on their own. Kenny Young and Nate Meadors can be friends again. But more importantly than chicken-fueled bets for the Bruins is the completion of their spring campaign and the beginning of the next phase of their offseason. “This is the summer of improvement,” offensive coordinator Jedd Fisch said. 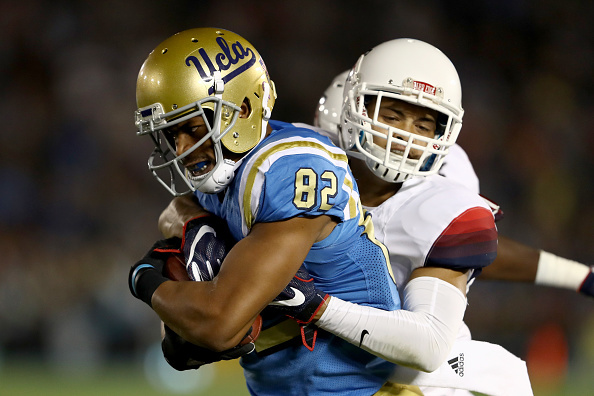 With their third offense in as many years after their worst season of the Jim Mora era, the Bruins enter a critical summer during which the players must take responsibility to push the team forward. — More on UCLA’s summer plans. 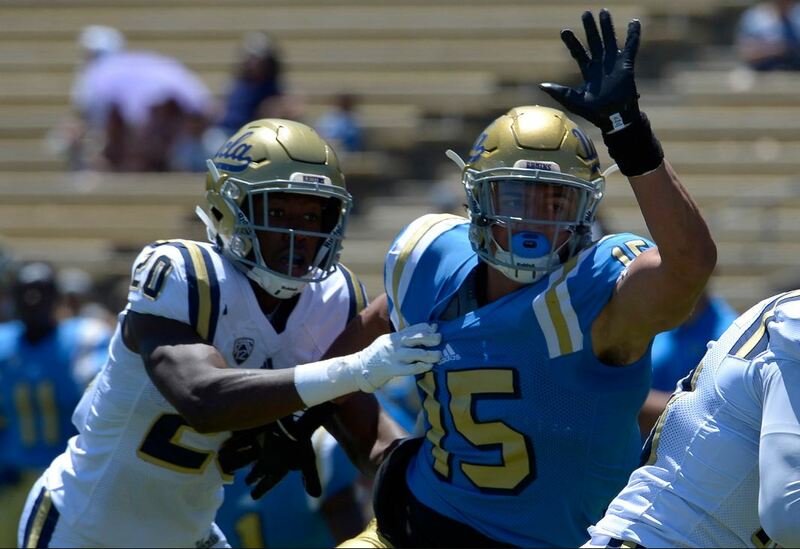 Johnathan Khamis and I recap UCLA’s Spring Showcase, the return to Josh Rosen this spring and how the running back situation is looking right now. 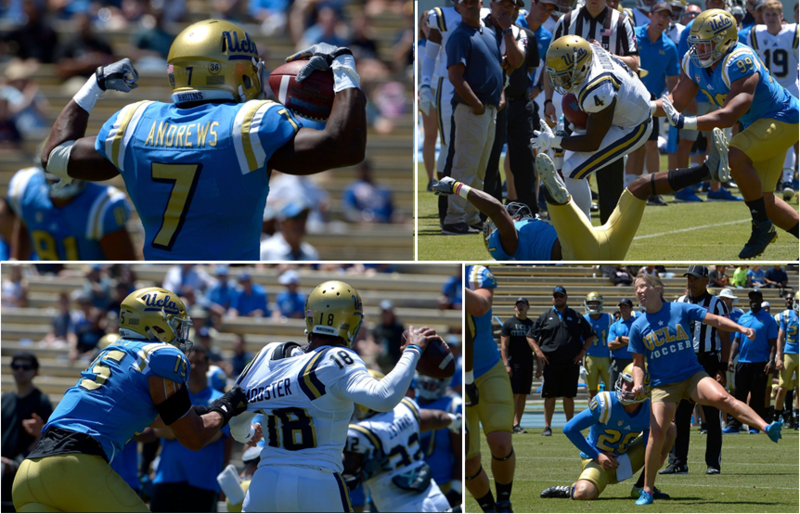 Click on the photo above (or HERE) for photos of UCLA’s spring game.